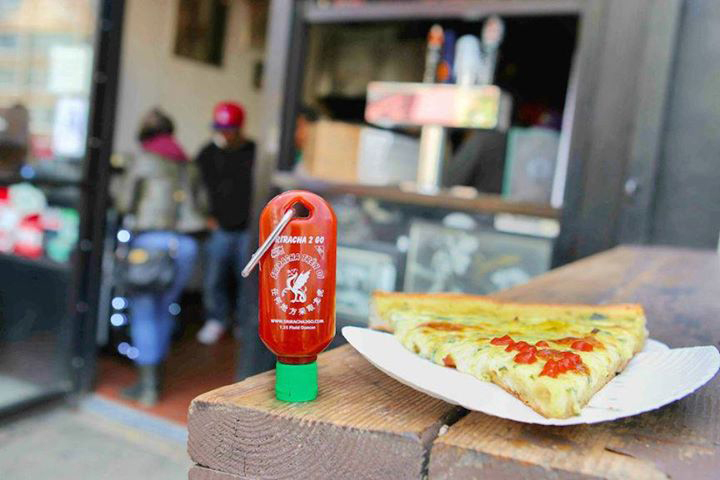 Spike your food with your favorite condiment anytime and anywhere with Sriracha2Go. It’s a stupidly simple knickknack – a refillable 1.25oz bottle that comes with a carabiner. 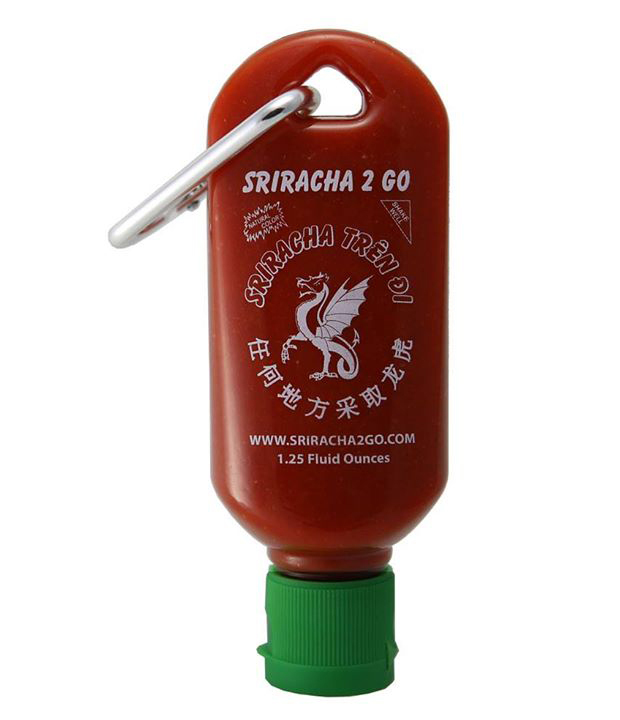 It doesn’t actually come with sriracha though.